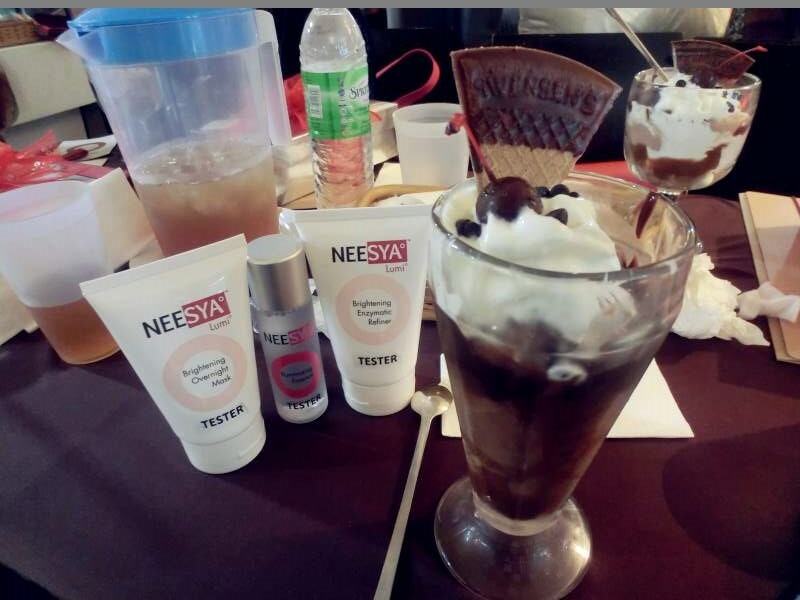 So I have attended to a launch of a new skincare products, called "Neesya". The company behind Neesya is by Skinworkz Sdn. Bhd. 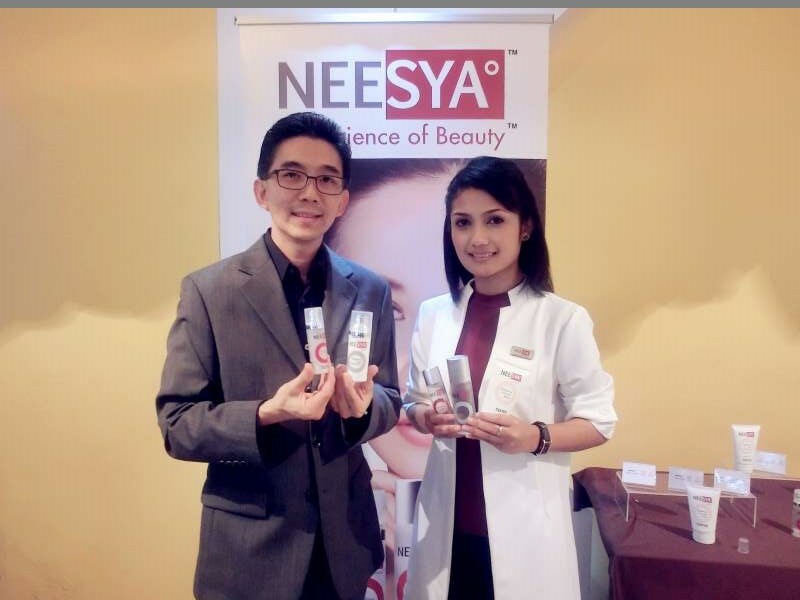 Neesya skincare range is the one of Malaysia's first skin radiance specialist brand that promises to helps users achieve a new degree of skin clarity, skin tone and radiance. The Neesya Skincare Range of Beauty Products is 100% halal and costs a fraction of the price, starting from RM29 to RM79; going direct to consumers without having to spend unnecessarily on marketing and advertising costs. made affordable to all women. So far, Neesya Skincare only 11 products in market, consists of 3 ranges; Signature Range, Core Range & Ancillary Range, developed with 3 principles: to BRIGHTEN, PROTECT, RENEW. Each product works in synergy to help promote healthy, translucent-looking skin that reflects and refracts light just as with a diamond. Skinworkz CEO Chris Yong and Neesya's 1st outlet beauty consultant.
" Neesya means butterfly in Greek that symbolizes the spirit of today’s modern woman. 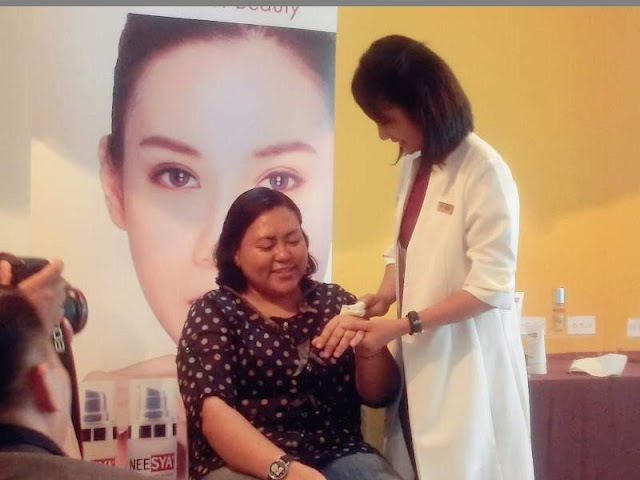 Our aim is to makes premium skincare products affordable to Malaysians from all walks to life,"
"Illuminating a woman's inner beauty"
After some introduction of the brand behind, all the medias are invited to try out the products and a live demonstration to know more about the Neesya products. 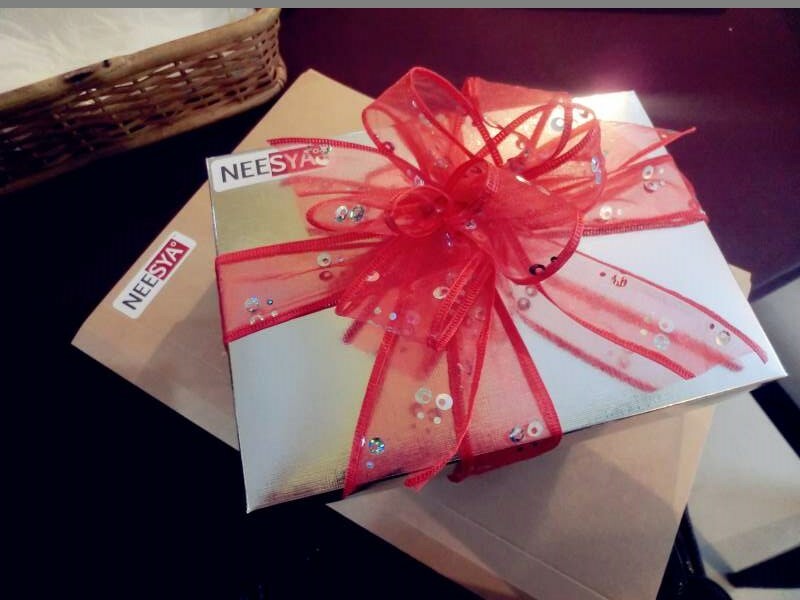 No worry~ I will do a review on Neesya products~ Do stay tuned on my blog to know more about Neesya product. Besides that, Neesya have just launched online shopping system on their website. If you wish to try yourself too, you may go to their official website to order. Prices ranging starts from RM29!! Operating hours: 10am to 10pm. Near Tomei Gold & Jewellery. Centre Court L3-C1 Booth D, Level 3, The Mines, Jalan Dulang, Mines Resort City, 43300, Seri Kembangan, Selangor.